Detect Atrial Fibrillation, Prevent Strokes! 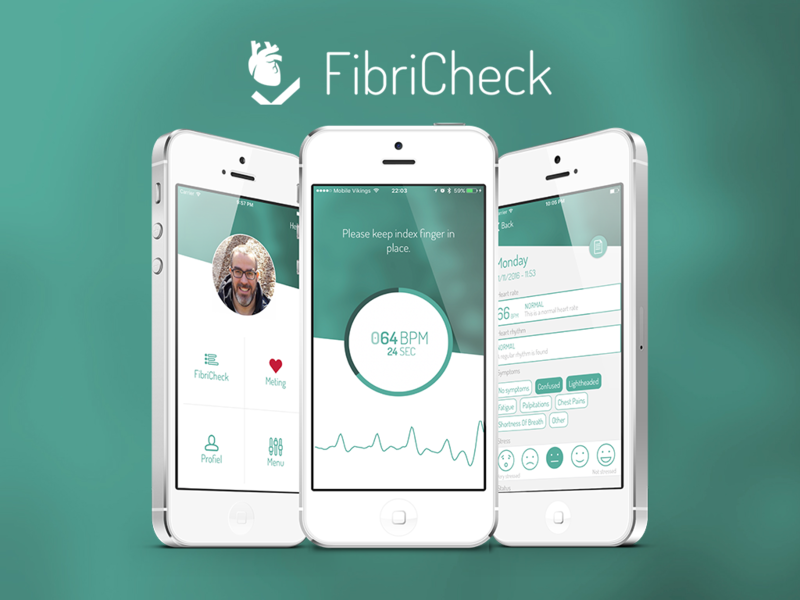 FibriCheck is a CE certified Class IIa diagnostic device to detect atrial fibrillation (AF). The app is available on prescription by your treating physician. All measurement are sent to your physician’s dashboard where revision can take place and reports can be generated. Fibricheck is based measuring the heart rate and rhythm using the smartphone camera an requires only 60 seconds to achieve a diagnostic result. DescriptionFibriCheck is a CE certified Class IIa diagnostic device to detect atrial fibrillation (AF). The app is available on prescription by your treating physician. All measurement are sent to your physician's dashboard where revision can take place and reports can be generated.